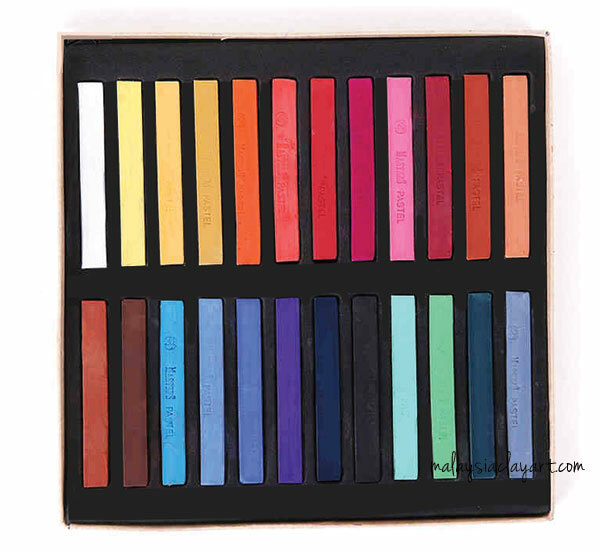 This pastel kit contains 24 full size rectangular pastel sticks with good quality pigment and the colors are brilliant. These fade resistant colors can be used on hair, paper, board, rice paper, canvas, ceramics, porcelain, clay and etc. Apply with a brush, cloth, or by hand. Non-Toxic and easy cleanup with water. Spray with a fixative sealer for permanent protection of the finish. 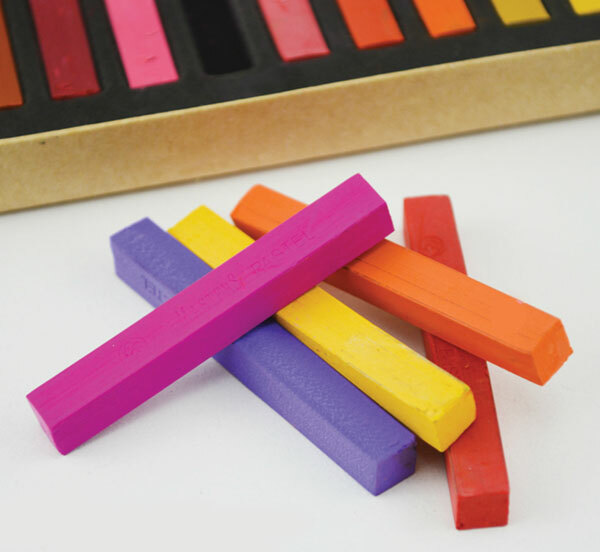 These chalks are made from finely ground color pigments and will maintain their finish look indefinitely.